Since 2014, Dr. Michael Miller has been passionate about helping families achieve pain relief and optimal wellness through advanced chiropractic and manual osteopathy. Our care is heart-centered and personal, with customized treatment options. Call now! 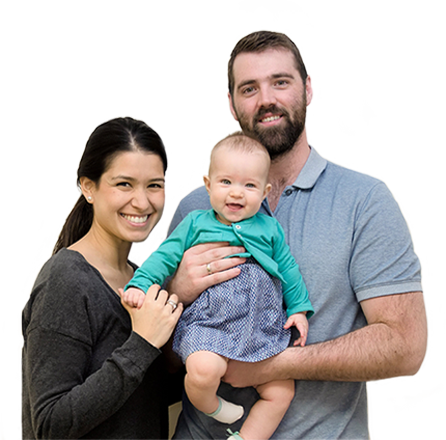 Barrie Chiropractor Dr. Michael Miller offers his patients the best in pain relief and wellness care, with a particular emphasis on complete care for the entire family. 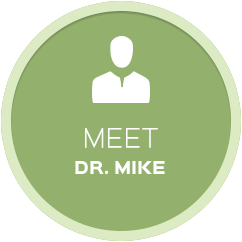 Dr. Mike has the privilege of being double-registered in two healing sciences: chiropractic and manual osteopathy. 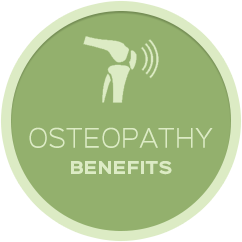 His expertise in these areas provides his patients with a blending of the best that these healing arts offer, resulting in positive outcomes and satisfied patients. We Listen. We Take the Time. We Understand. 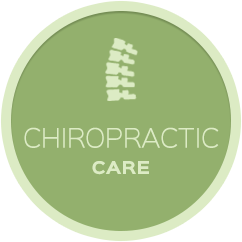 Our chiropractic care center has been described as warm and friendly, family-oriented and heart-centered. One of our strengths is that we truly care about our patients. We get to know our patients and always take the time to listen carefully. It’s important that we know what’s bothering you and we will go the extra mile in understanding where you’re coming from. Our patients appreciate the fact that our techniques are as gentle as our attitudes. We never force our patients to submit to long-term contracts, and we’re respectful of your feelings. We’re a no-pressure, judgement-free zone. We always let our patients know that they can enjoy their chiropractic care for as long as they feel they’re receiving benefit. It’s our mission to bring you the latest in treatment excellence. In addition to chiropractic care, we’re happy to offer patients custom-made orthotics using state-of-the-art technology. We design your care to align with your goals, and we’ll always take the time to explain things thoroughly before introducing a therapy or new treatment style. You’ll find that our research-based treatments are consistent and reliable, and it’s our promise to you to always exceed your expectations of help and hope. The compassionate care at our convenient location is welcoming and supportive. It’s our hope that patients refer to us as “the chiropractor near me that I’d still travel a long distance to see!” Contact us today for a complimentary consultation with our Chiropractor Barrie; we’re ready to help!